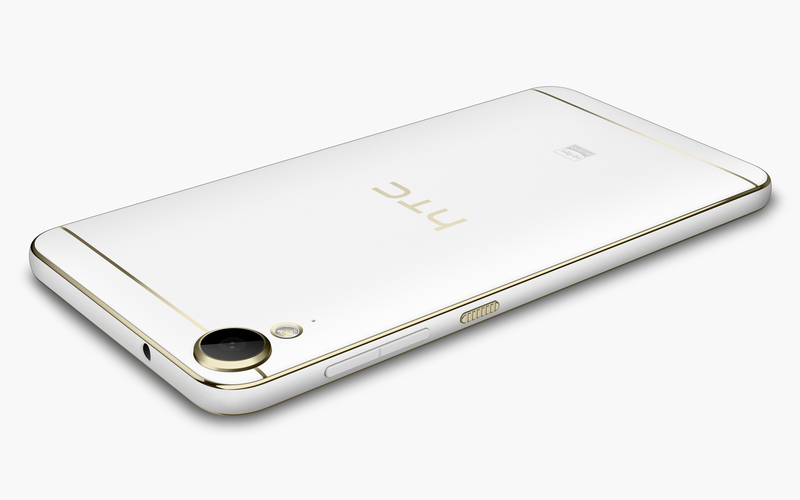 Well, we knew that the Desire 10 was coming and, just seconds ago, it was announced on the HTC website. 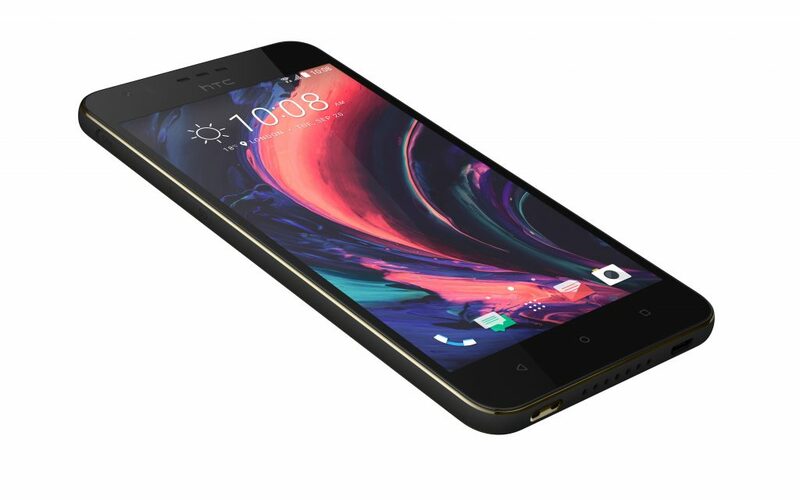 The Desire 10 is a metallic, stylish handset with a full glass frontage and 5.5″ HD screen. 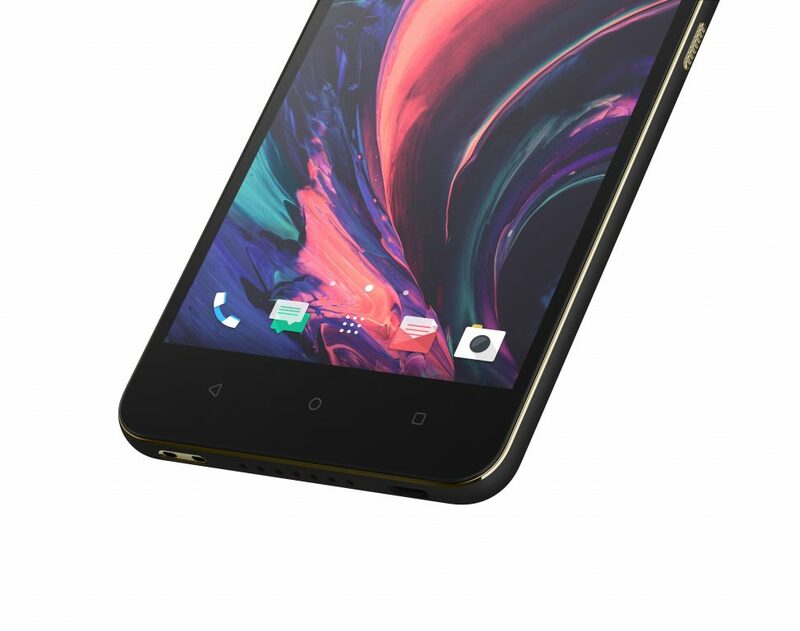 The one you’ll be getting in the UK has a 13 megapixel main shooter, 5 megapixel selfie camera and HTC Boomsound speakers with each one having a dedicated amplifier. The BoomSound tech also has high fidelity audio with 24-bit sound. 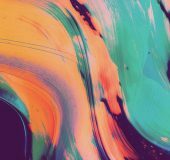 I’d love to provide you with real photos of the device, but as this was a web launch I can’t really tell you too much about the design or the looks of the phone, so here’s lots of computer generated images instead.. So, all good so far, but (as we’ve seen before) HTC have decided to do two versions of the same handset and give the UK the lower-spec version. 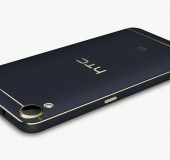 There’s going to be the HTC Desire 10 pro and a HTC Desire 10 lifestyle. Both look the same with the metallic gold contouring and a matte finish, but inside the specifications are completely different. 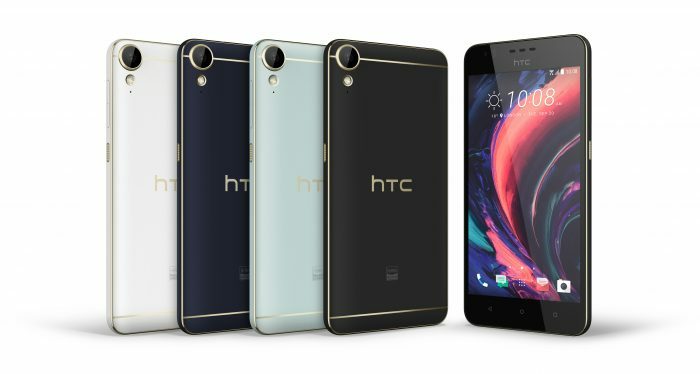 Both handsets will have microSD card slots for additional storage and the HTC Desire 10 lifestyle will be available at the end of this month, so very soon indeed. We’re guessing that HTC aren’t launching the “pro” version in some markets because they want to ensure that you go out and buy the HTC 10 instead, but still.. I would’ve loved to have been given the choice. The “lifestyle” version has WiFi, GPS, Bluetooth 4.1 and runs Android 6.0, but I can’t find any NFC, so no Android Pay, no Contactless Payments. Surely that’s got to be a mistake? More details below. 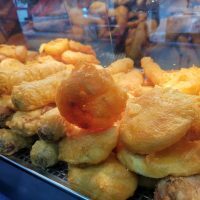 We’ve not been given pricing just yet. 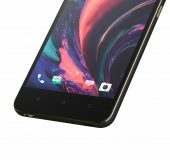 TAIPEI – Sept. 20, 2016 – HTC Corporation, a leading innovator in mobile and virtual reality technology, today unveiled the HTC Desire™ 10 pro and the Desire 10 lifestyle. 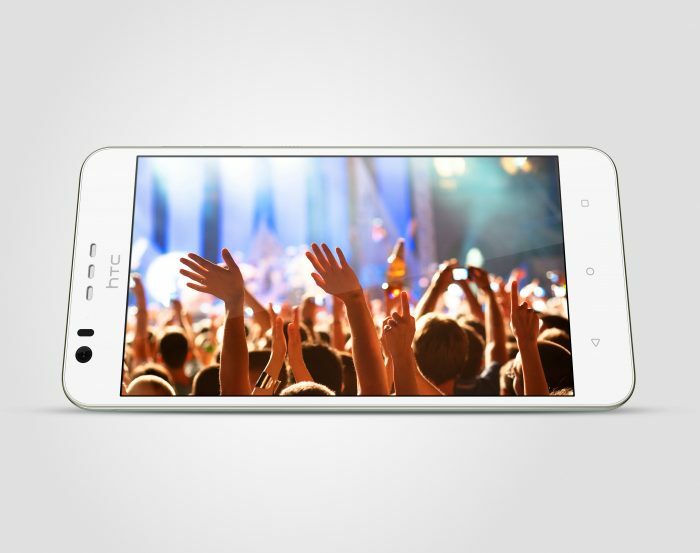 Both smartphones bring stunning design and flagship-level features to HTC’s widely praised Desire family of smartphones. The Desire 10 pro delivers amazing high-resolution cameras on both front and back, including a brand new Selfie Panorama mode that captures extreme wide-angle pictures, and top-of-the-line features such as an ultra-fast fingerprint sensor. 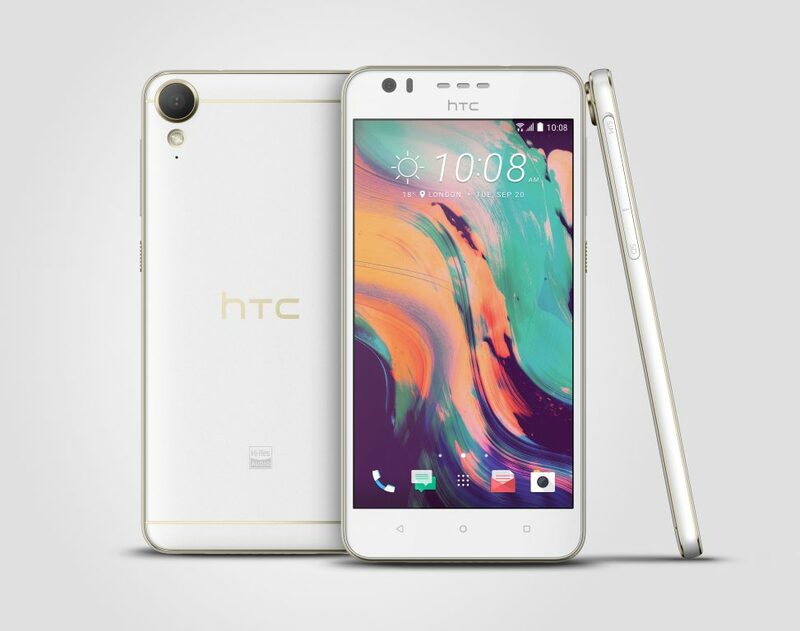 The HTC Desire 10 lifestyle brings the legendary HTC BoomSound Hi-Fi Edition, made popular on the flagship HTC 10, plus 24-bit Hi-Res audio that delivers powerful, crystal-clear audio performance on both the external speakers and headphones. 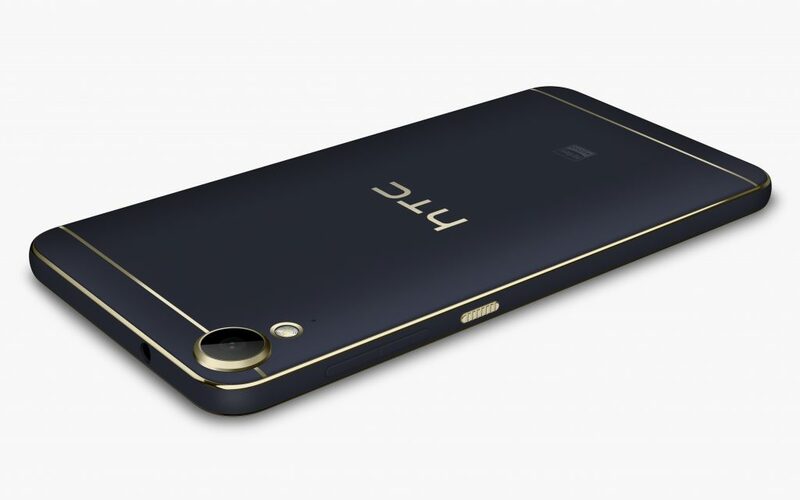 Both the HTC Desire 10 pro and HTC Desire 10 lifestyle share the same stunning look, made to shine with a high-contrast metallic gold contour design that elegantly outlines and defines the smartphone’s soft warm matte finish. 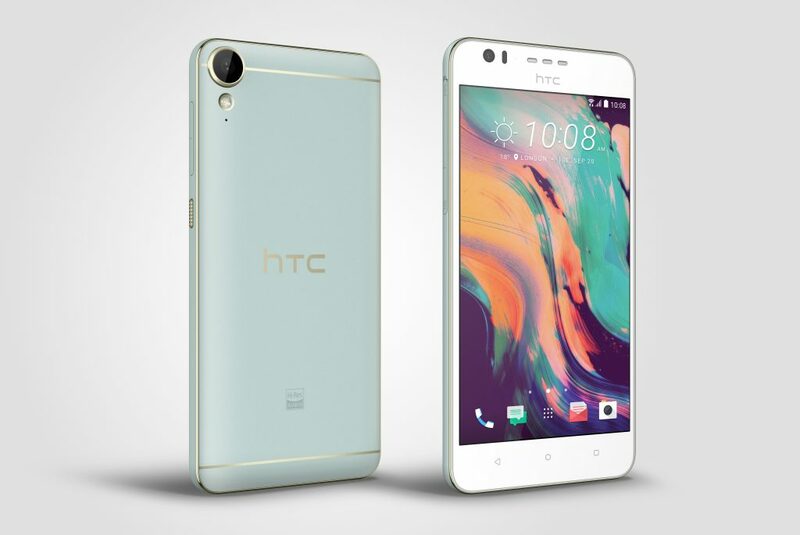 This bold, polished outline distinctively wraps the edges of the device, encasing the HTC Desire 10 pro’s 5.5” Full HD (1080p) display or the HTC Desire 10 lifestyle’s 5.5” HD (720p) screen, and contrasting with the eye-catching body in one of four distinct colour themes for both models: Stone Black, Polar White, Royal Blue and Valentine Lux1. Fans of the world-famous HTC BoomSound™ Hi-Fi Edition in HTC 10 will love the HTC Desire 10 lifestyle. 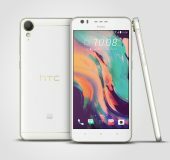 Featuring High-Res audio support, the HTC Desire 10 lifestyle plays your favorite music, movies, and games with awesome, crystal-clear, high-resolution sound quality through stereo external speakers or to your headphones with a powerful, built-in amplifier that has to be heard to be believed. There is simply no better sounding smartphone in the world. The HTC Desire 10 pro gives you more space for the things that are important with up to a massive 4GB of RAM and 64GB storage space3. 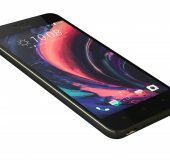 The HTC Desire 10 lifestyle offers up to 3GB of RAM and 32GB storage space, so no matter which model you choose, you can load up on photos, videos, movies, games and more. And if that’s still not enough, both models offer SD card support for up to 2TB of expandable memory. 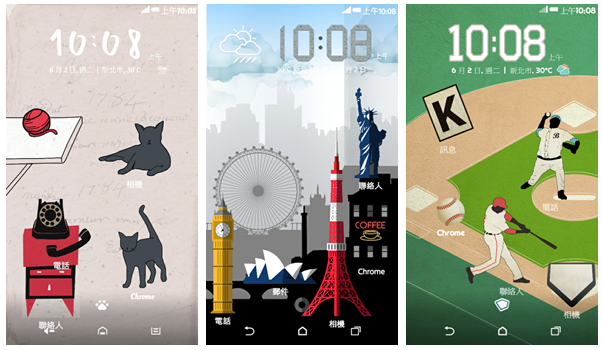 Powering all these photos, games, and more is a blazing octa-core processor in HTC Desire 10 pro and a quad-core professor in Desire 10 lifestyle, keeping everything running smoothly. Even at these speeds, battery is never an issue, either, with a 3,000mAh battery in Desire 10 pro and 2,700mAh battery in Desire 10 lifestyle to keep you snapping photos, surfing the web, and having many hours of fun between charges. 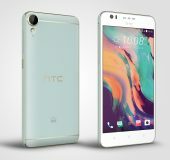 The HTC Desire 10 lifestyle will begin capturing your life’s brilliance beginning the end of September in the UK. Availability, colours and stockists will be confirmed in due course. 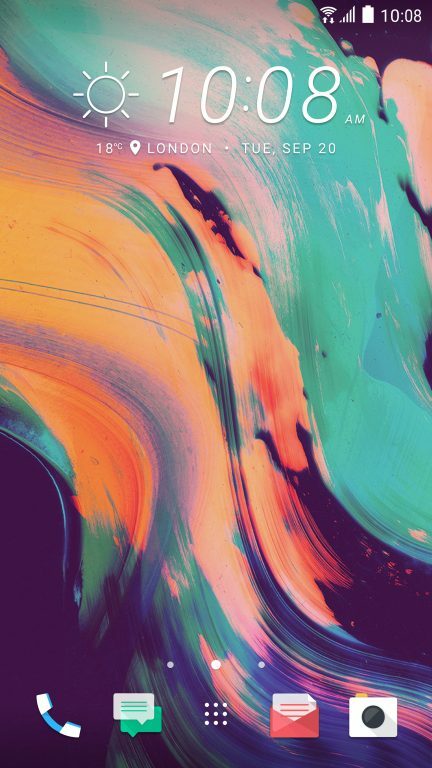 For more information, please see htc.com.